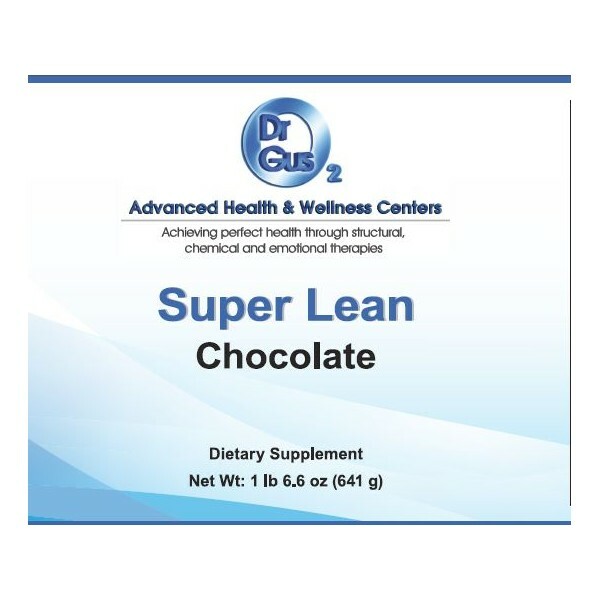 A powdered, nutritional beverage that provides both macronutrients and micronutrients for individuals who want to improve body composition, lose body fat, and build muscle. 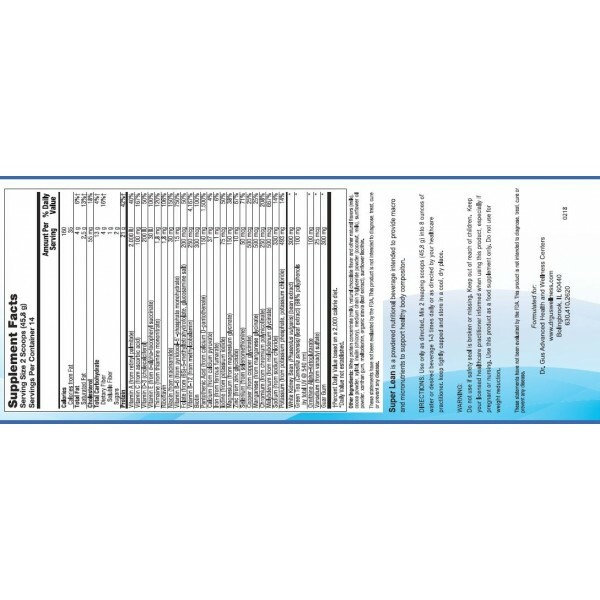 Our UltraLean shakes have a delicious taste, can be used as a meal replacement, and provide all necessary nutrients for the athlete or individual maintaining a busy lifestyle. 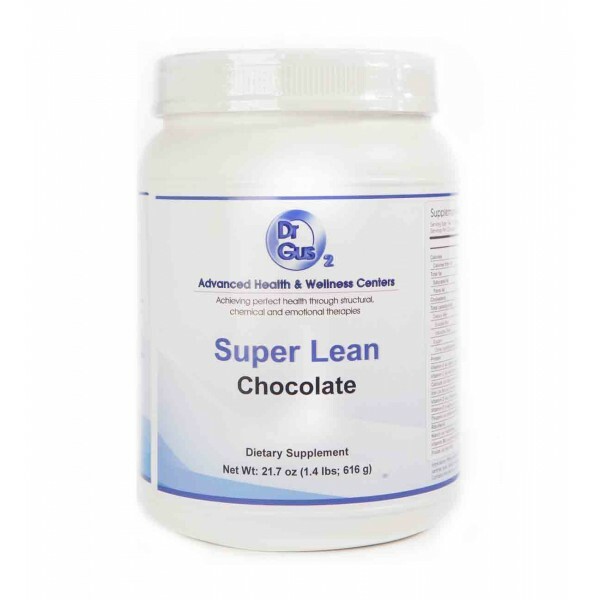 Super Lean is a powdered nutritional supplement that provides both macronutrients and micronutrients for individuals striving to support a healthy body composition, while losing or maintaining weight along with an exercise and diet program recommended by a healthcare professional. This product should be used in conjunction with a minimum of one balanced meal per day consisting of 450-500 calories of fresh, whole foods. Directions: Use only as directed by your healthcare professional.